When I asked myself why this site was doing so poorly with Adsense lately, I did a little research and some cleaning. To make more money with Adsense, keeping your site tidy is essential. Here are my tips for doing a clean-up and seeing results within just a few days. Some articles here at DotResults, while techy, were not techy enough. I deleted them. Yes, it was a little saddening to wipe out posts I spent so much time on, but it’s what had to be done. I had forty posts (some were drafts) in the trash! Only about twenty posts were left when I was done. This site is for very specific tips and tools and many of my old posts did not reflect that theme. Your click-through rate (CTR) is effected poorly if you have a lot of pages that do nothing good for you. A good way to figure out what is going right and going wrong is to take a look at your categories. See if you have some categories which do not have many posts in them. You are probably better off scrapping those entirely. Try to have, at the maximum, only ten categories. This can help you keep things in check. Even five categories would be better if you really need to do a “spring” cleaning. I haven’t actually done real research on it, but I have personal experience with this. All of my articles with tags have performed better in Google searches, have more comments, and have more clicks from Adsense. This may be because Google loves tags. I say, tag things up and do it in a hurry. Do not skimp on putting extra work into your titles, descriptions, keywords and tags. Every post you make must have all of the goodies to go along with it. Having an awesome article is just not enough. To make more money with Adsense, you need traffic, traffic and more traffic. If I am totally wrong on something, or missing a boat completely.. please let me know! Do you actually ever use the Caps Lock key? It seems like a key that should be removed from keyboards. No one has a need for it anymore because we’ve all learned it’s not polite to shout, and it doesn’t look good to post a yard sale sign in all caps either. Programmers don’t even use the caps lock key – changes in code are carefully ammended if capital characters are needed. All in all, I can’t think of any benefit to the key. Personally I wanted to turn it off because sometimes I am writing an email, etc. and I touch it accidentally. The bother is not huge, but it would give life two extra seconds if I turned it off. So here’s how to turn it off. 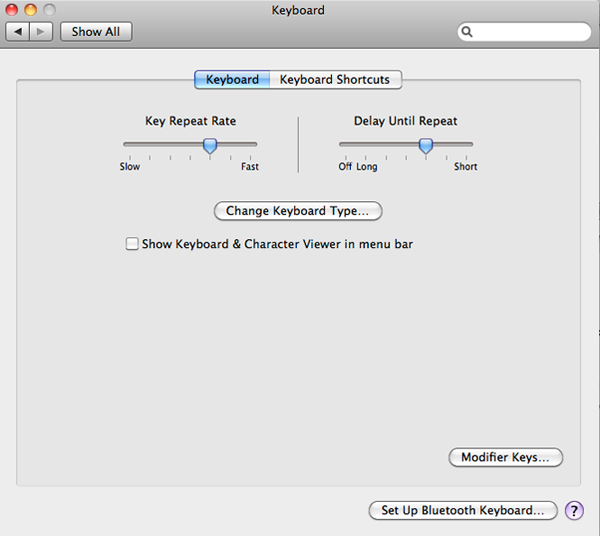 Open up System Preferences and choose Keyboard. Click Modifier Keys on the lower right corner. Select your keyboard if there is more than one in the drop down. 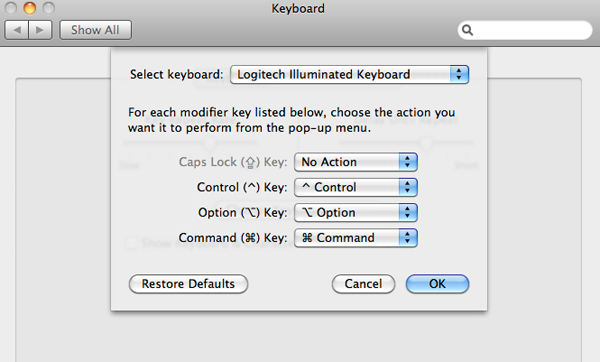 Then select Caps Lock and set it to No Action. OK and done! Featured image from ALL CAPS ALL THE TIME SHIRT FROM TSHIRTGROOVE.